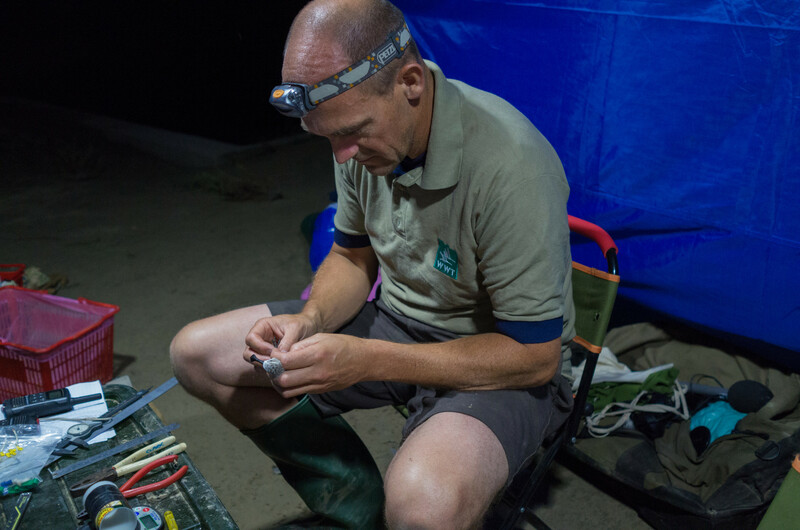 Rich first became involved in spoon-billed sandpiper conservation in 2014, when he spent the autumn conducting surveys on the southern Jiangsu coast at Tiaozini and Yangkou with ornithologists from China and the UK. 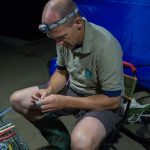 Rich returned in 2015 to help catch and colour-mark the first spoonies in China – among the 1,000 shorebirds caught were 10 spoon-billed sandpipers. 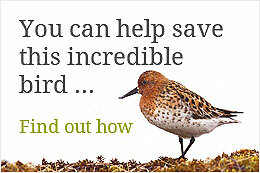 Sightings of colour-marked birds have been made all along the flyway and help us understand how the birds move around and how long they survive for.